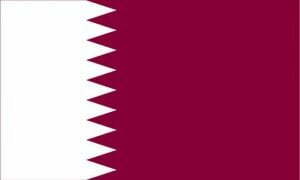 If you have been asked to submit business documents to Qatar we can help. 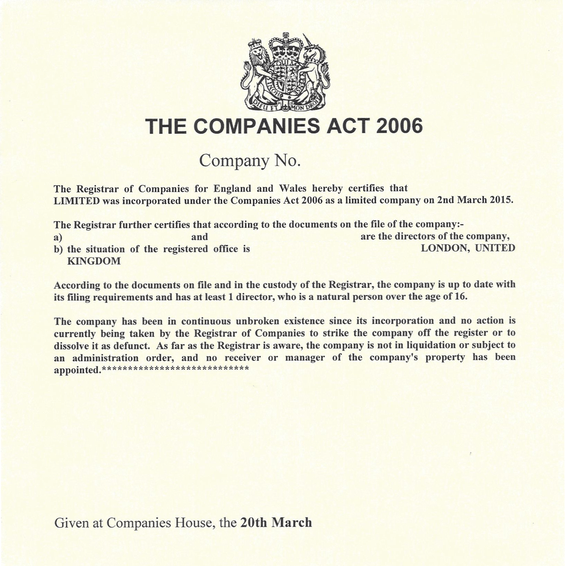 We make sure any company or commercial documents are correctly legalised for use in Qatar. Hand processing documents we keep your documents safe. 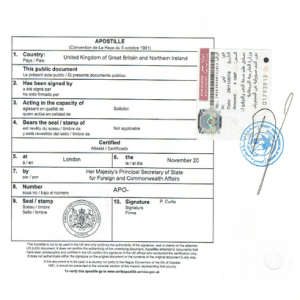 Our service includes the solicitor certification of documents when required, the UK apostille certificate from the FCO, Chamber of Commerce stamps and the Qatar Embassy attestation stamps. We handle the entire service for you. 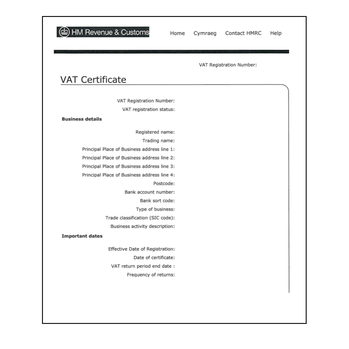 Most UK companies engaging in business with organisations located in Qatar need to get documents attested. Whether you are setting up a branch, signing distributor agreements, opening a bank account or selling goods or services, you may be asked to provide fully attested documents to the authorities in Qatar. Our inclusive service takes care everything. 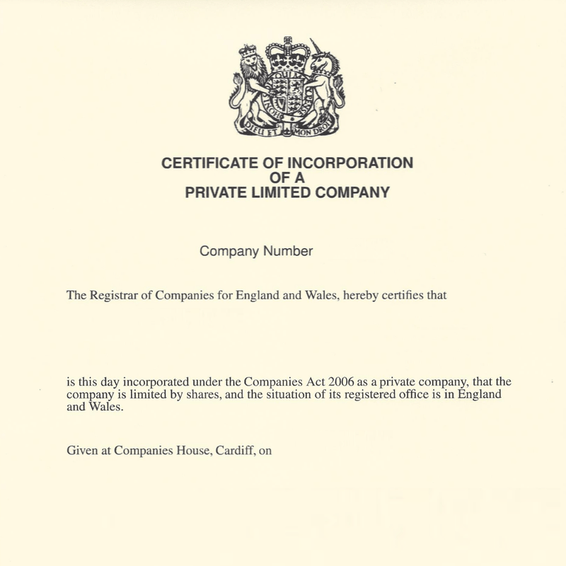 We include solicitor certification, the UK apostille, Chamber of Commerce stamps and the embassy attestation. We aim to complete most Qatar orders in approximately 10-15 working days. Unfortunately there is no quicker service (despite what you may read on some websites). How do we attest documents for Qatar? The legalisation team check documents are prepared correctly and is suitable for submission to the embassy. 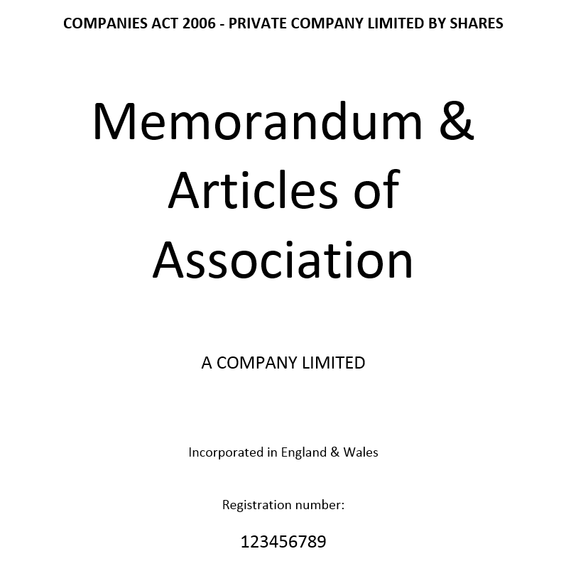 Documents must be stamped at a UK Chamber and the Arab Chamber of Commerce. Most orders completed in around 10-15 working days. What Does Qatari Attestation Look Like? The attestation of business documents for Qatar is one of the longer processes, but it must be completed correctly. 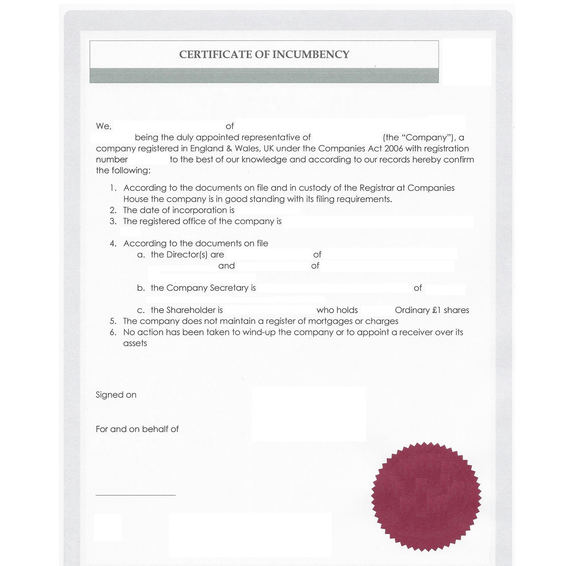 Using a professional legalisation service ensures documents are correctly attested for Qatar Our service includes document checks, solicitor certification when required, the UK apostille, submission to the chamber of commerce and the embassy stamps. Quicker and simpler than doing it yourself.